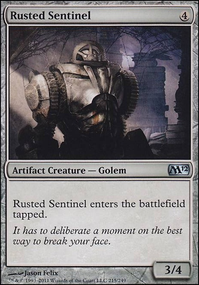 Here's a list of cards that seem underwhelming or out of place. Of course none of these cards are truly bad, easy cuts, otherwise they wouldn't be in your decklist in the first place. Cuts like this are hard, and odds are you probably really like some or all of these cards. This is my take on some of 'em, and if you wanna keep them just look at the rest of the deck and ask "if not this card, then what?" Jalira does say nonlegendary, so Alhammarret, High Arbiter, Lorthos, the Tidemaker and Tromokratis don't work. 1 suggestion: Proteus Staff serves as a backup or 2nd Jalira for more polymorphing. I already have Kindred Discovery in my maybeboard, I just don't know what it should replace. Sphinx of Jwar Isle ios a bit lackluster, since I can only look at the card and not cast it, like with Future Sight. 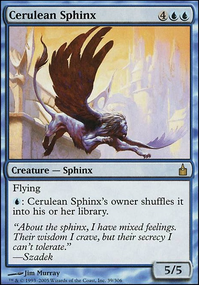 Conundrum Sphinx is also a bit weak IMO, since I don't have that many ways of knowing what's on top of my library and the low cost is insignificant when Unesh lowers the mana cost of all my sphinxes by 2. 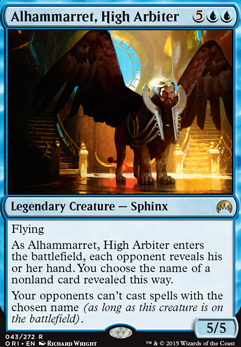 As for Alhammarret, High Arbiter, I don't really like the idea of playing a Reflector Mage in my deck, since I can only name the cards it revealed, whereas Nevermore allows you to name any card. 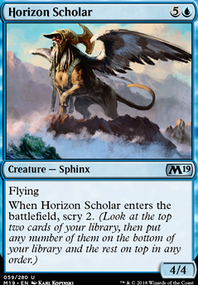 Horizon Scholar is also a bit meh, since I'll be getting so many cards anyway. And finally, Urza's Incubator is actually almost useless in this deck since I have Unesh to lower the cost of my cards by 2, Herald’s Horn to lower by 1, and Sapphire Medallion to lower them by another 1 giving me all the cost reduction I'll ever need. Kindred Discovery really keeps the card advantage coming in. 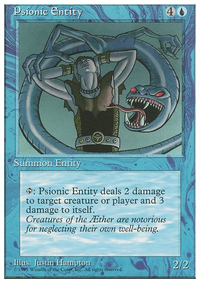 Really should be played in just about every tribal deck with access to blue. 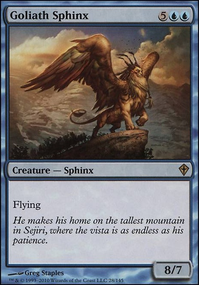 Sphinx of Jwar Isle is an interesting card that lets you know whatever's on top of your deck at all times. 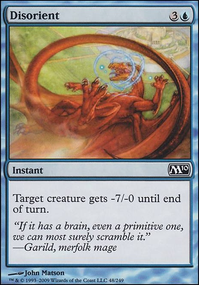 Useful with all the Unesh triggers. Shroud is also nice protection on an evasive beater. 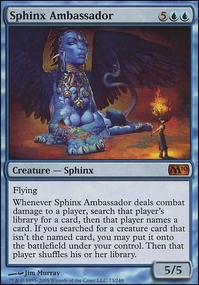 Conundrum Sphinx is one of the lowest-costing sphinxes you have access to, and choosing how to stack enters-the-battlefield abilities is really useful if you know what card is on top. 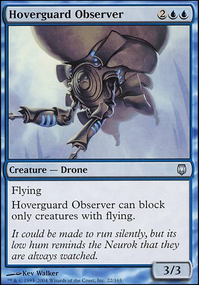 Alhammarret, High Arbiter is a nice card that's kind of like a Nevermore attached to a Peek on a 5/5 flier. Horizon Scholar has a nice enters-the-battlefield ability that lets you filter out dead stuff with Unesh's trigger. 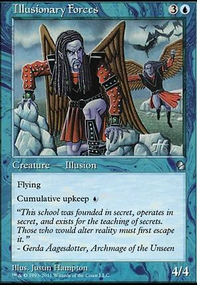 It's pretty expensive now, but Urza's Incubator is still a terrific card for tribal that frequently uses expensive creatures. 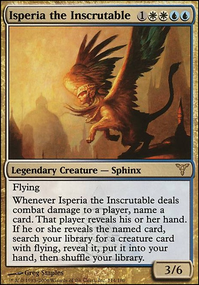 Since I have already created threads that list commanders and planeswalkers by home plane, I shall now create a thread that lists legendary creatures who have appeared in core sets by home plane. 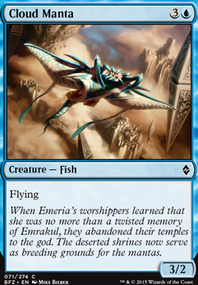 As with my previous lists, I shall first list the planes known to be home to at least one legendary creature who has appeared in a core set alphabetically by name, and then list each legendary creature from that plane who has appeared in a core set alphabetically by name. If that creature is from a specific region of that plane or is a member of a specific faction on that plane, I shall list that region or faction in parenthesis after their name. What does everyone think of this list? Is it sufficiently informative? Have I improperly labeled any creatures? Any feedback would be greatly appreciated. Alhammarret, High Arbiter appears to be a little mono-coloured. 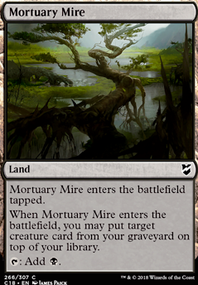 This seems like it would be solid as a minor theme in a deck that focuses mainly around clones. Padeem, Consul of Innovation and Darksteel Forge will protect the gallery while it's out. Alhammarret, High Arbiter, Dragonlord Atarka, Prime Speaker Zegana, and Wort, the Raidmother all have very good ETB effects that you can take advantage of even when you don't have Mirror Gallery out. 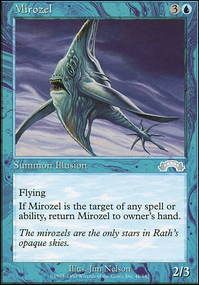 Kazuul, Tyrant of the Cliffs, Edric, Spymaster of Trest, Jori En, Ruin Diver, Kraum, Ludevic's Opus, Baral, Chief of Compliance and Rayne, Academy Chancellor, Thassa, God of the Sea, Kydele, Chosen of Kruphix all provide good effects that can get out of hand fast if they trigger multiple times. Kazuul is even funnier, because with even two of them you can look at making an army of 3/3s every time you're attacked. 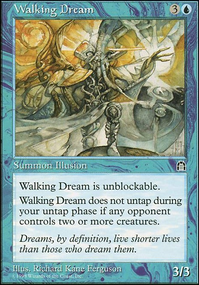 Body Double, Clever Impersonator, Clone, Dack's Duplicate, Gigantoplasm, Mercurial Pretender, Phantasmal Image, Phyrexian Metamorph, Stunt Double, Progenitor Mimic, Sakashima the Impostor, Cackling Counterpart, Fated Infatuation, Supplant Form, Rite of Replication, Spitting Image, and Tempt with Reflections are all solid clones or clone effects. Feldon of the Third Path certainly wouldn't hurt either. Finally, for when the legends just can't stick or you need other effects, sliding in good creatures that have useful ETB or static effects are useful. Acidic Slime, Reclamation Sage, Archaeomancer, Goblin Electromancer, Consecrated Sphinx, Elvish Visionary, Horizon Chimera and the like will all be quite useful. Multiple Starke of Rath allows you to use one to kill a creature then use a second to kill the first. Very very conditional removal, but it would be pretty funny to use. 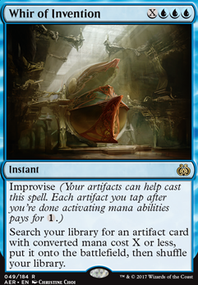 And, of course, like Eiti3 said, using cards like Transmute Artifact, Fabricate, Reshape, or Whir of Invention will allow you to get Mirror Gallery more consistently, though unless you go very hard on copying just Legends it shouldn't matter too much. I wouldn't recommend doing that, either, as anyone taking out Mirror Gallery could easily wipe most of your board.